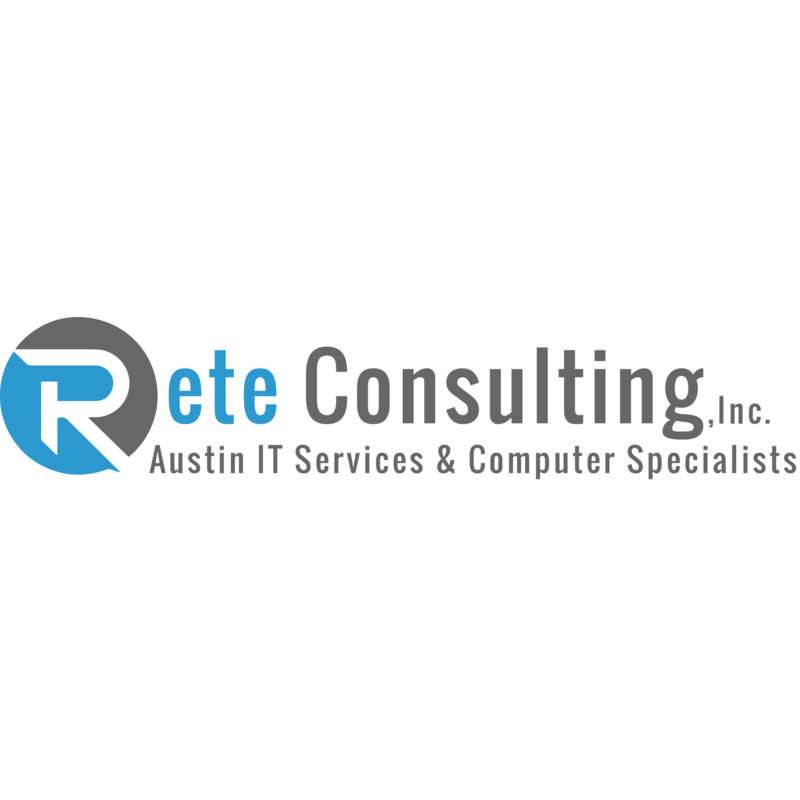 Home » TX » Austin » Rete Consulting, Inc.
Rete Consulting was founded with a mission to help the Austin, Texas area small and mid-sized businesses get a real return on their technology investments. To accomplish this, we have an experienced and trained staff of trusted technology advisers, specializing in small and mid-sized businesses. Our advisers offer IT services in all facets of Information Technology. (End User Support, Network Planning, Proactive Care of Server & Network). We are unique as a company for customizing and individualizing each client’s technology plans and services, providing the most precise and beneficial solution possible. We help organizations increase productivity and efficiency, reduce operating expenses and increase profit margins while allowing them to focus on managing their business. We provide IT Services to businesses in the Austin, Pflugerville, Georgetown, Lakeway, Round Rock, San Marcos, Wimberley, and Lockhart areas. Choose topics you like,we'll send you info & savings!